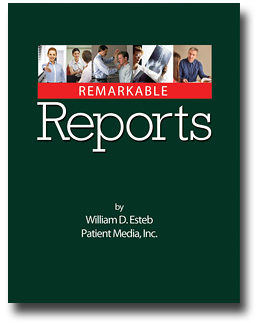 Remarkable Reports includes the resources, scripting and procedures to dramatically improve your most important patient communication. If you don’t give a formal patient report, learn why you should. And if your current report has grown a stale, get some fresh ideas—from a patient’s point of view. Share your contact details and we'll immediately email you a link to download your free copy.